The European Centre for Nanostructured Polymers (ECNP) is a non-profit, limited liability, Consortium Company formed by the "Nanostructured and Functional Polymer-Based Materials and Nanocomposites (Nanofun-Poly)" European Network of Excellence (European Commission, Directorate General Research, 6th Framework Programme). 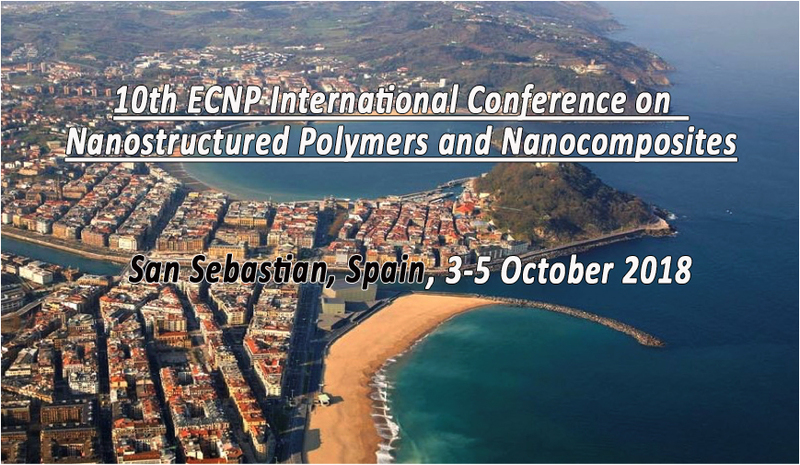 The high scientific level of quotaholders and the large scientific/industrial network make ECNP a unique organization in the field of nanostructured polymers. The European Centre for Nanostructured Polymers aims to promote excellence in the priority sectors of the European Research Area (ERA), particularly with regard to polymer nanotechnologies. Market-oriented services, participation in and/or execution of R&D projects, education and training activities etc. Researcher mobility and infrastructure sharing guarantee high quality of services.